Below are some recent successful projects that we have completed. 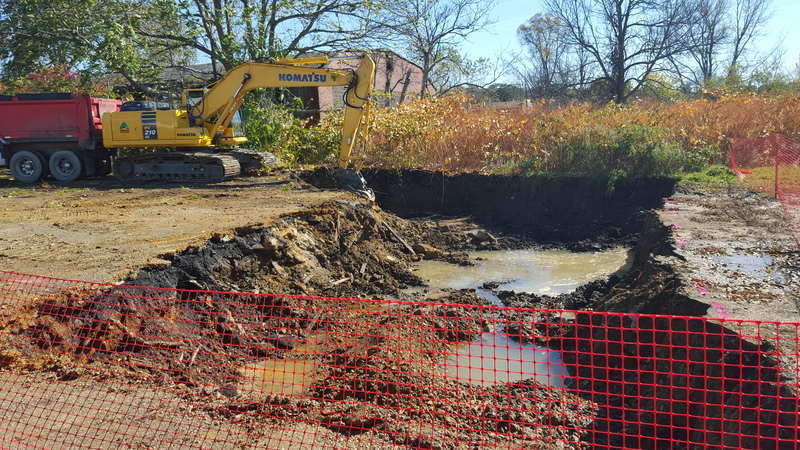 Working for a local consultant, TREC used an excavator equipped with a hammer to break out the concrete slab and footers of a former industrial building to access contaminated soil below it. 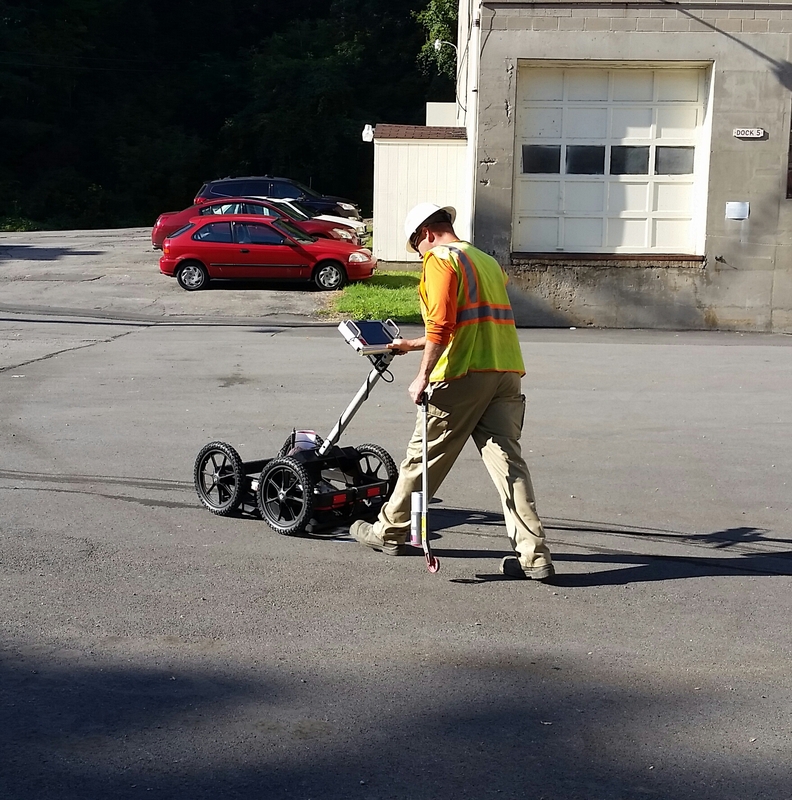 In 2015 TREC ramped up our utility locating/GPR survey division. 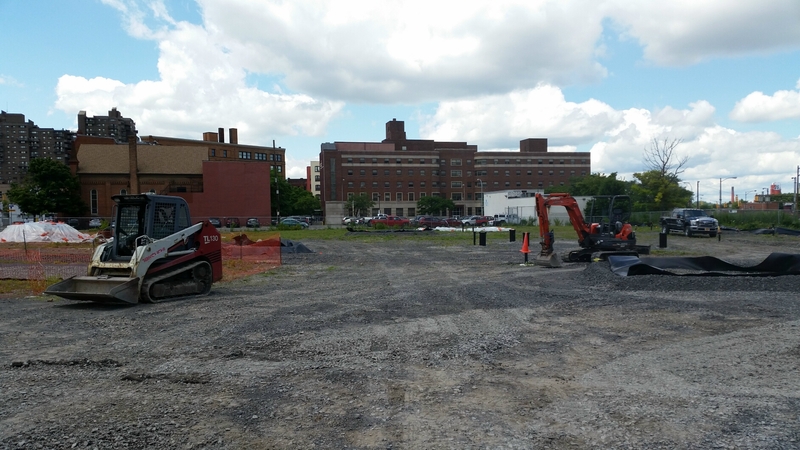 We mapped out buried utilities, cleared boring locations prior to Geoprobing, and scanned for buried tanks on numerous sites across the state. 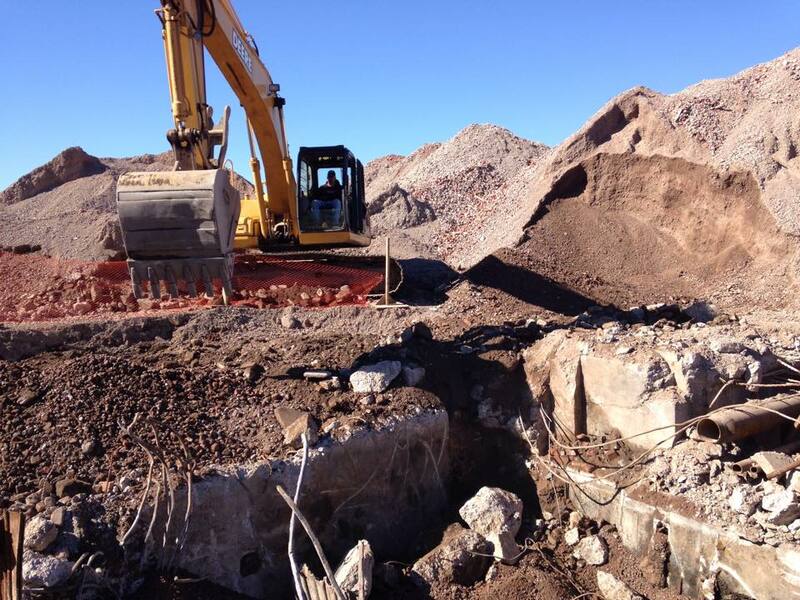 Work for this project included the construction of hazardous waste staging areas and the excavation and disposal of contaminated soil. 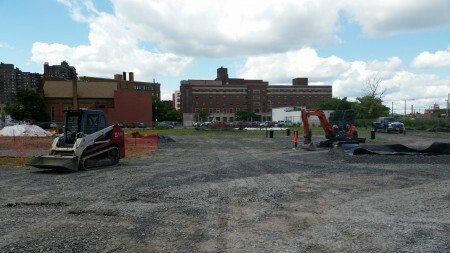 Ultimately, the site will be sealed with a crushed-stone cap.